It's been a while since I've made a music recommendation, but it's also been a while since The Lumineers released an album ;) Since hearing Ophelia and seeing the accompanying video, I've been beyond excited for the rest of the album. Now that it's been out for a few weeks (and I've been listening to it literally non-stop), I have to say I'm impressed. 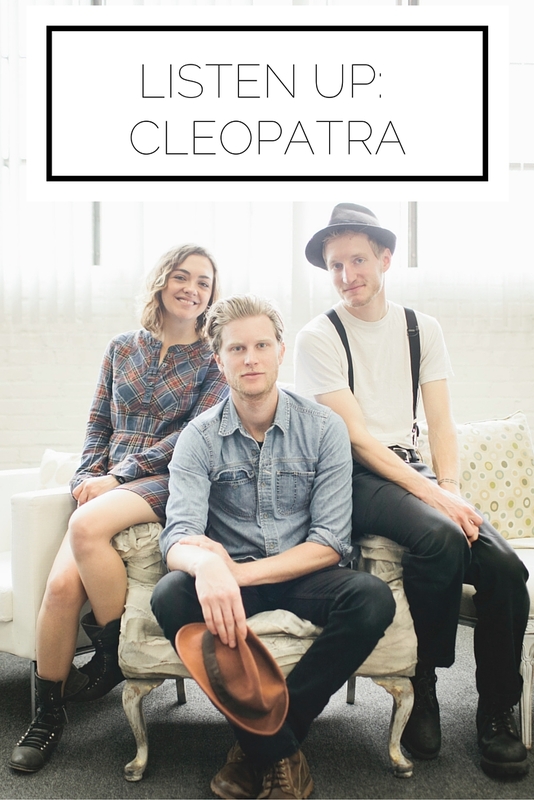 While their first album will always have a special place in my heart, their second, Cleopatra, was worth the wait. And here's a throwback to one of my favorite songs from their first album. Are you seeing any summer concerts (I'm checking "go to a folk concert" off of my list of dreams!)? What are your thoughts on The Lumineers' new album?